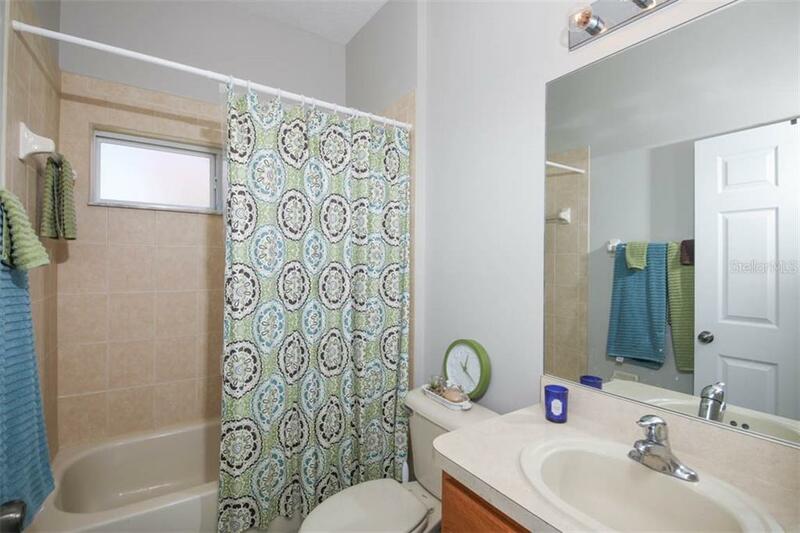 Ask a question about 401 19th St Nw, or schedule a tour. 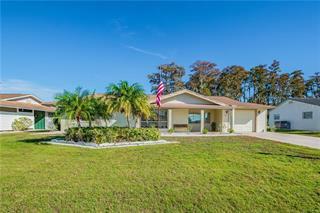 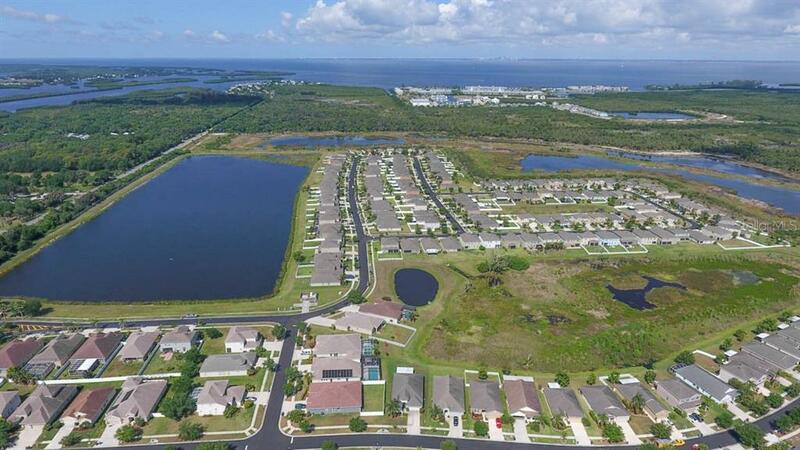 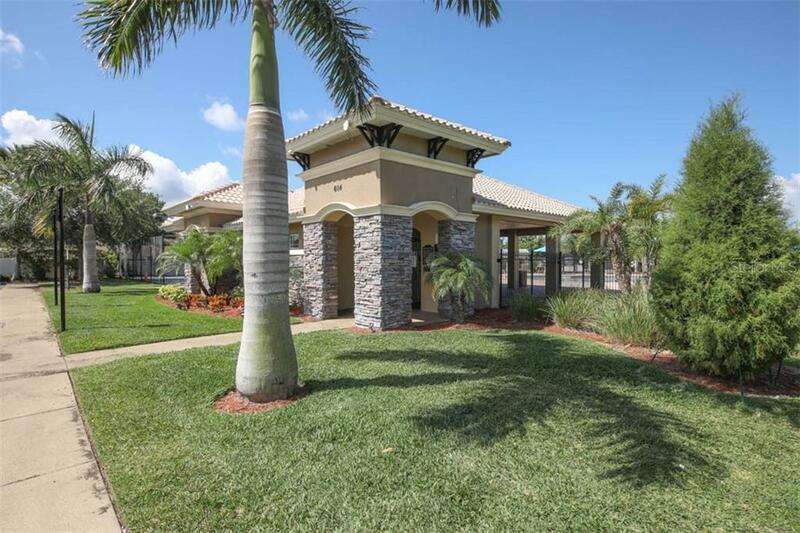 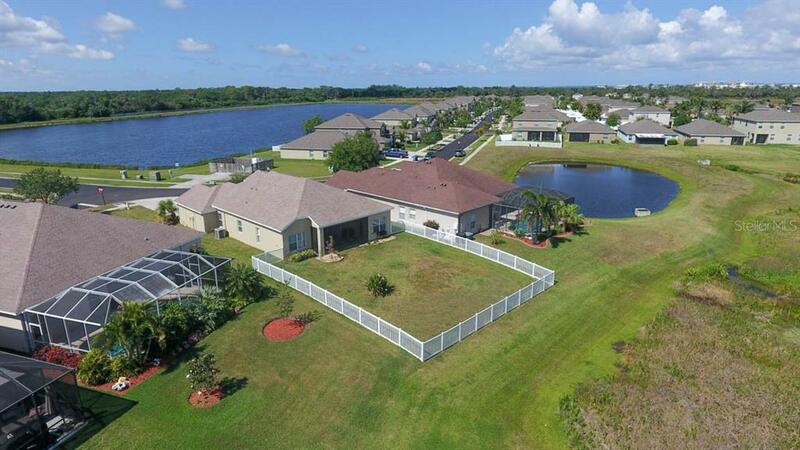 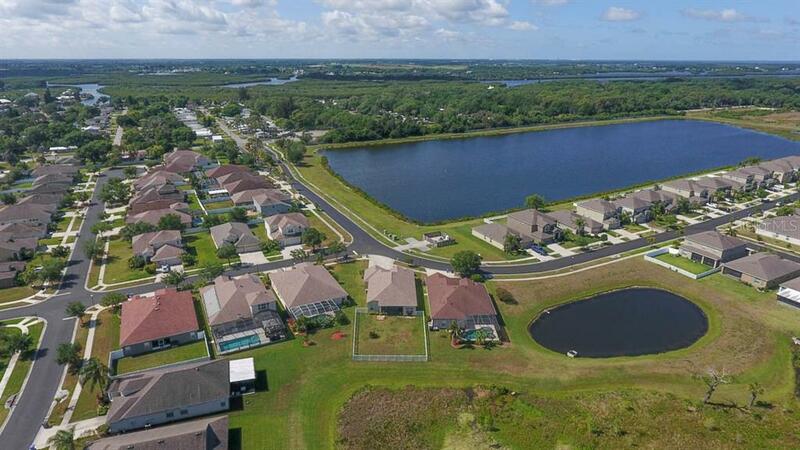 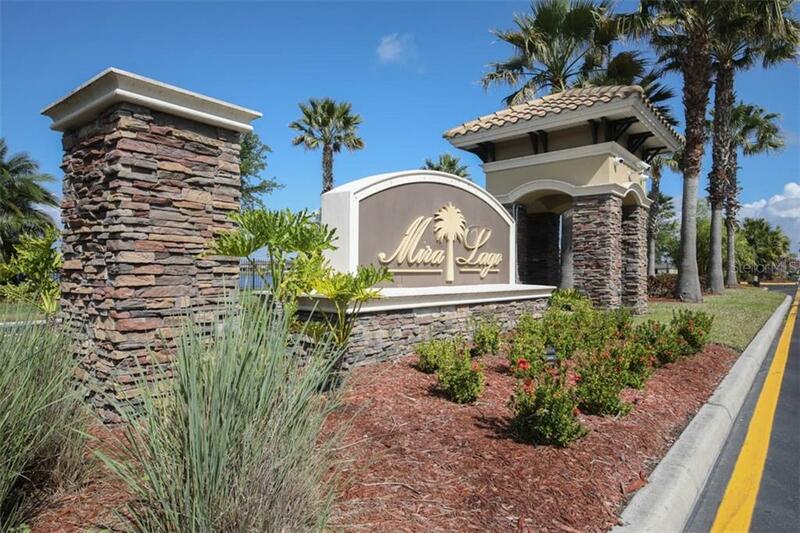 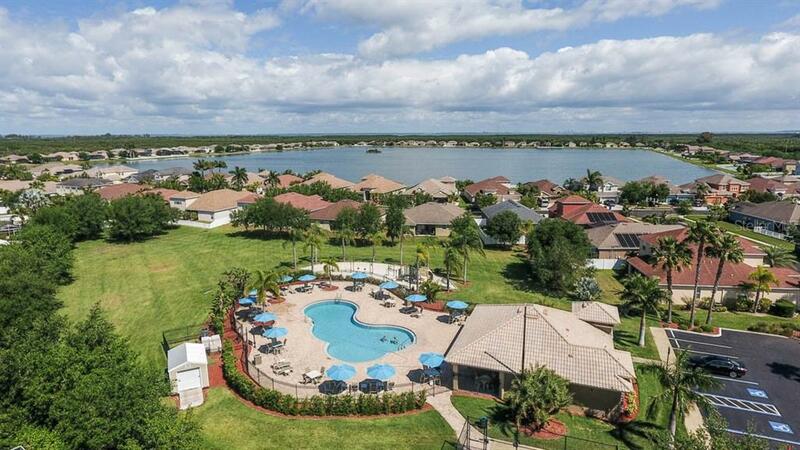 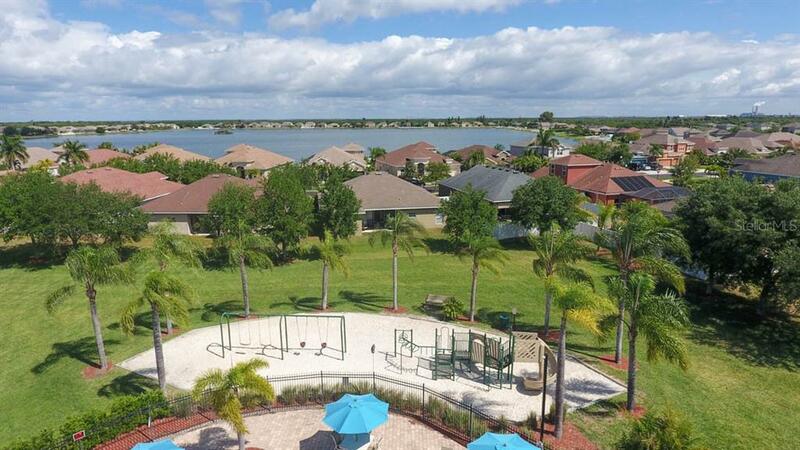 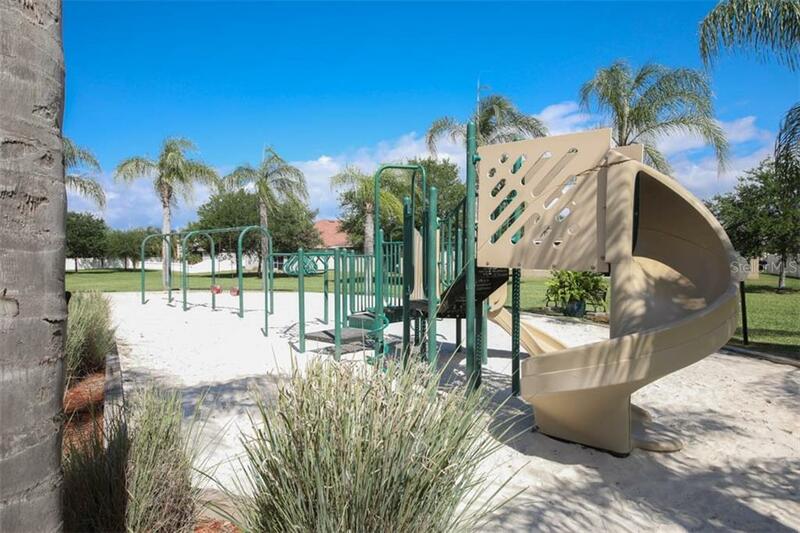 Paradise found in the beautiful gated community of Mira Lago! 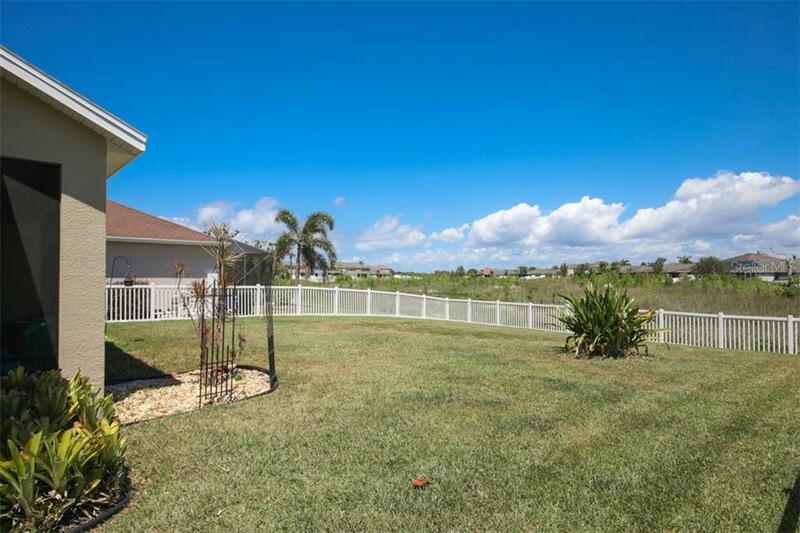 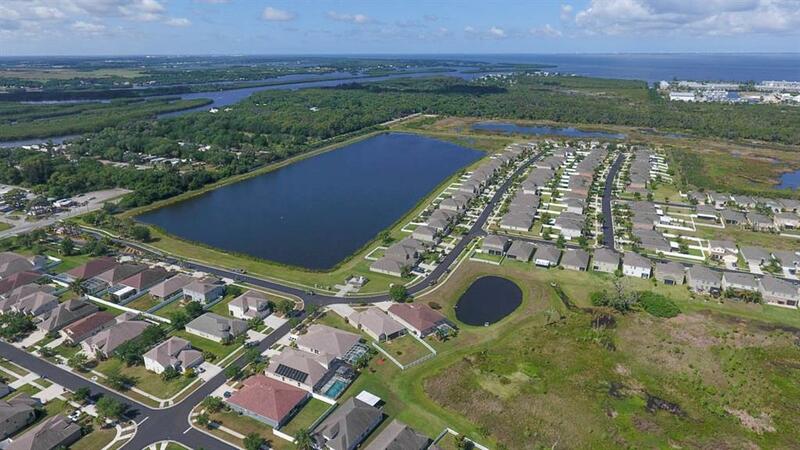 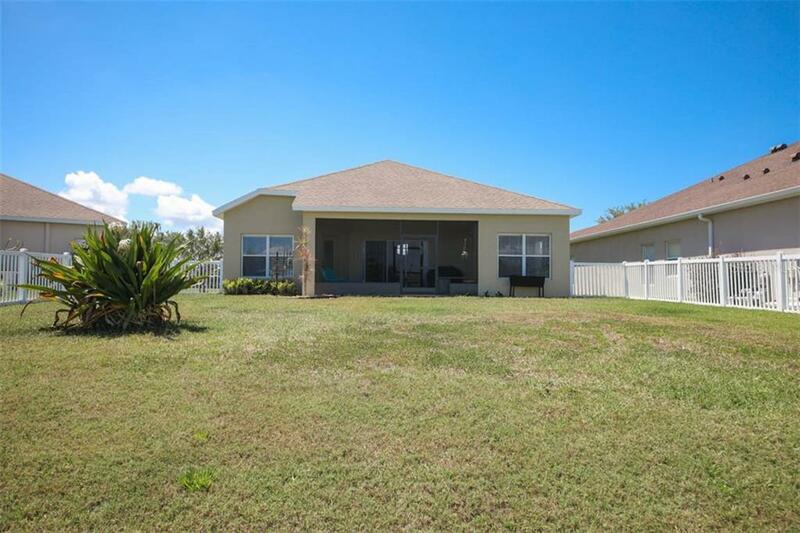 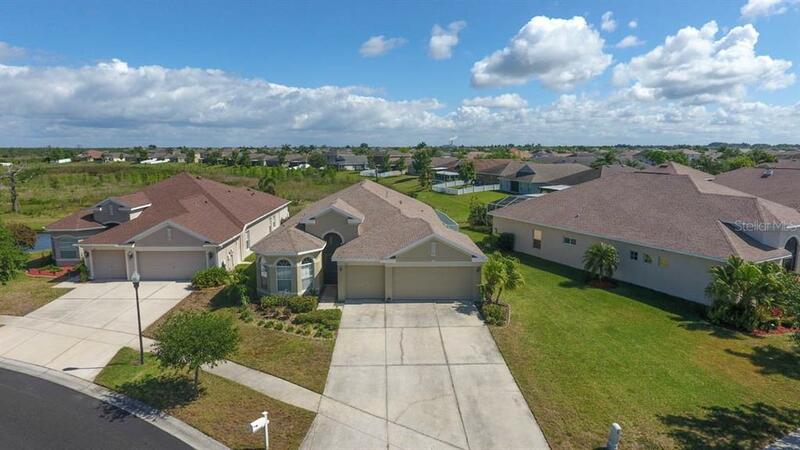 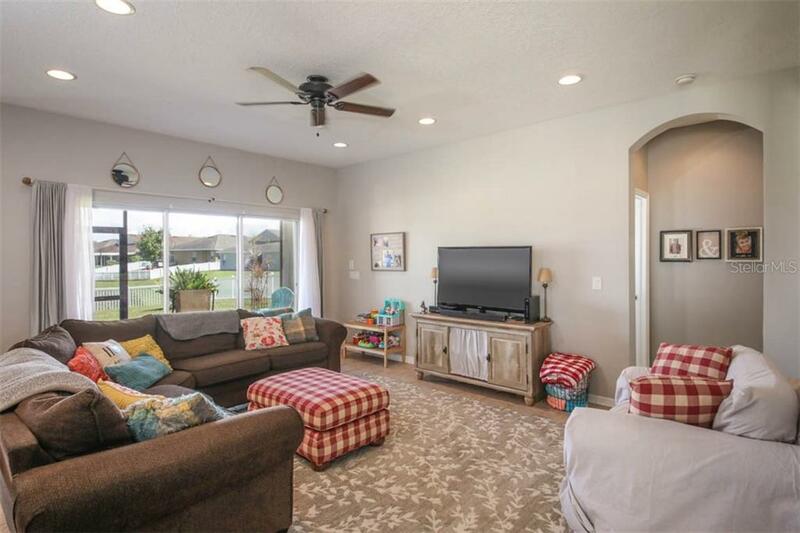 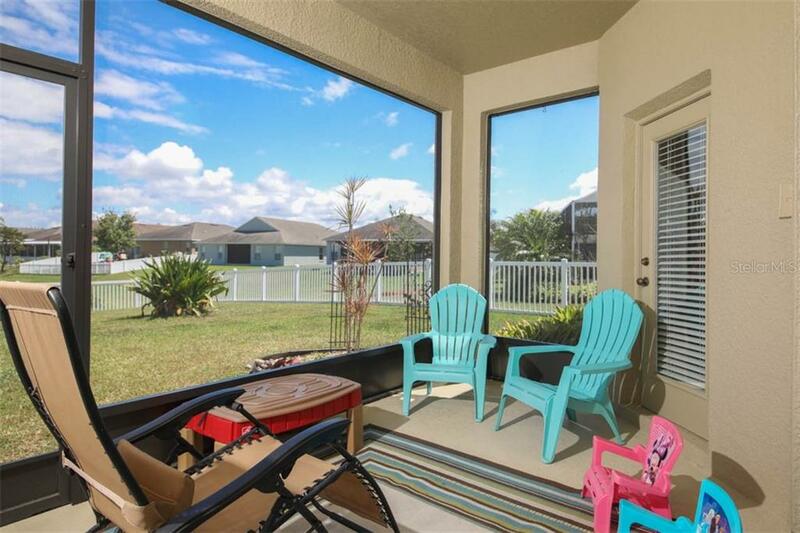 Enjoy gorgeous sunsets from the large screened-enclosed lanai with its expansive preserve views - a little bit of country with the convenience of being close to town! 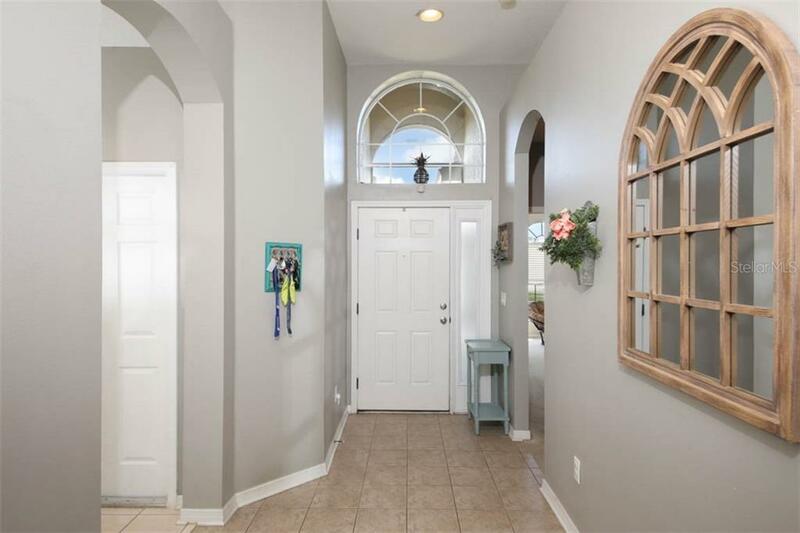 Prid... more.e of ownership shines in this 4 bedroom, 2-bath home with fantastic curb appeal that sits on a quarter acre lot! 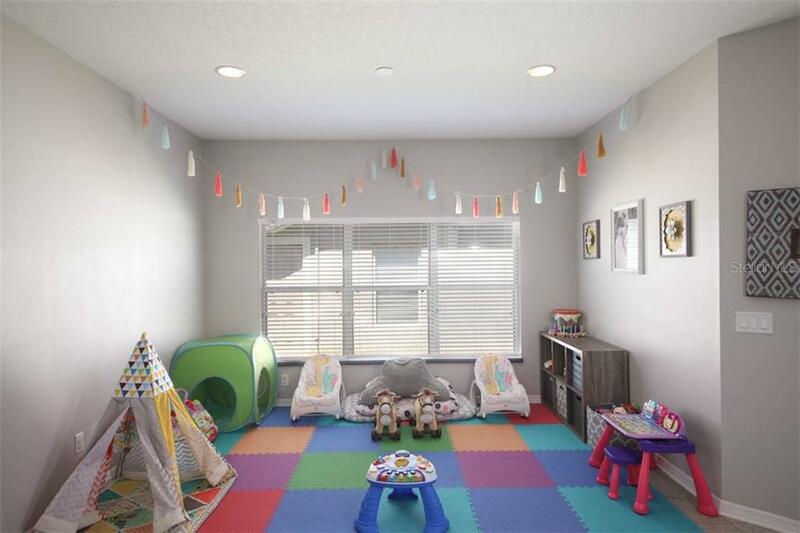 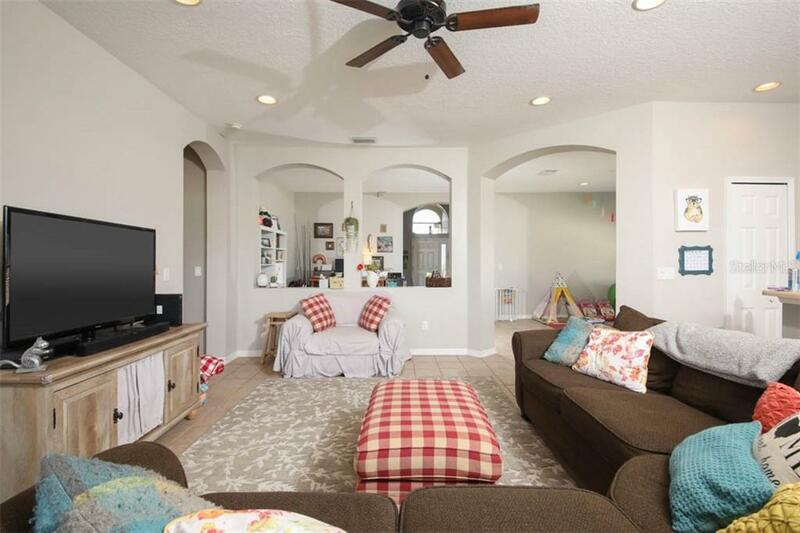 With the bright opened concept layout of this home friends and family will feel welcome when you entertain, be it a formal gathering utilizing the formal living and dining rooms or a more casual setting such as a game watch party utilizing the large open kitchen, family room and lanai or enjoy playing ball in the large fenced in yard! 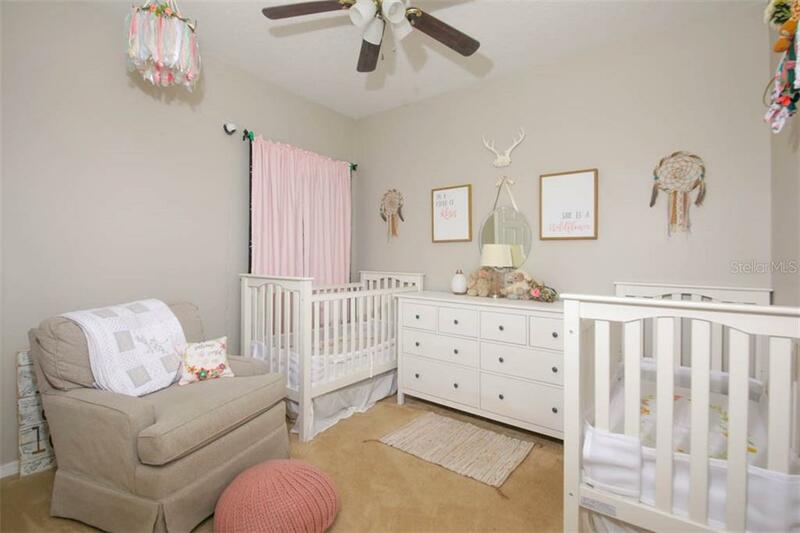 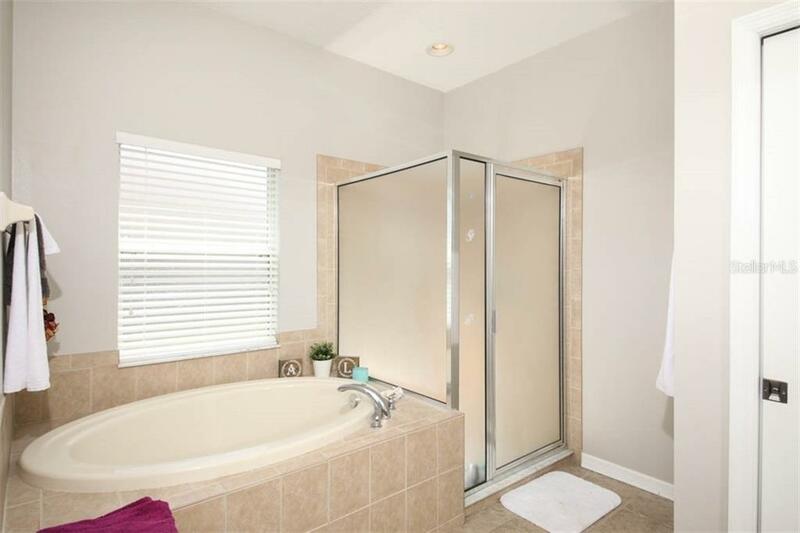 At the end of the day, you will have ample space for privacy and relaxation. 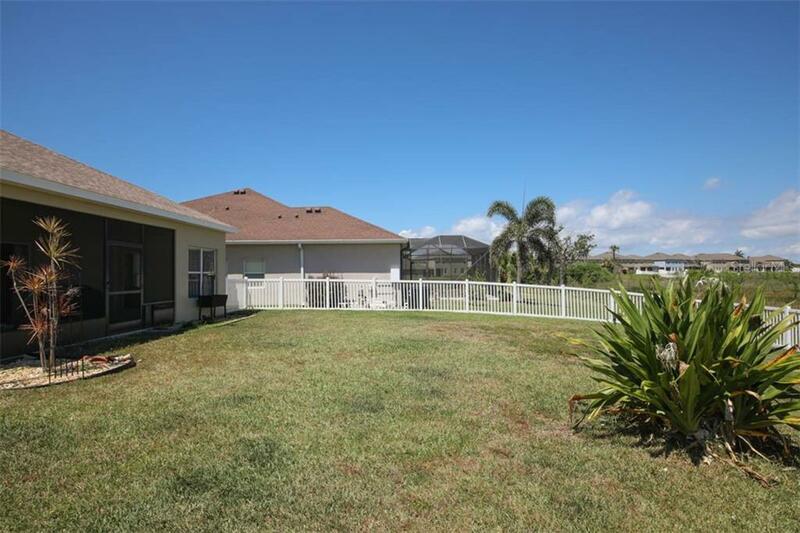 Updates include freshly painted exterior (4/19), new vinyl fencing (2017), and new hot water heater (2019) and newly screened in back lanai. 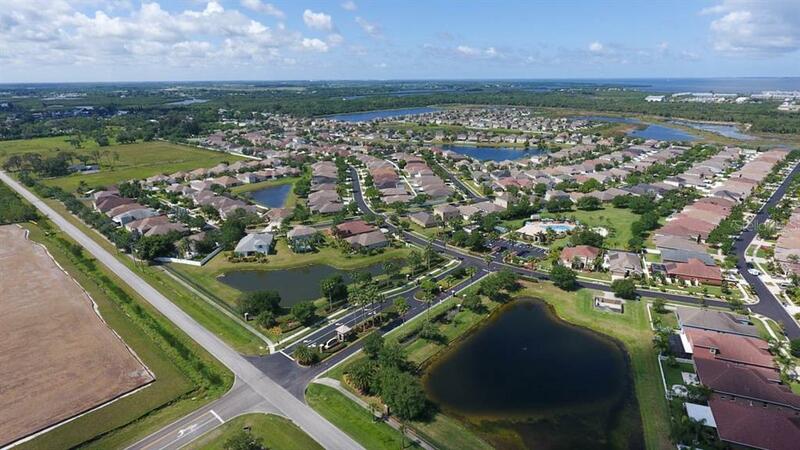 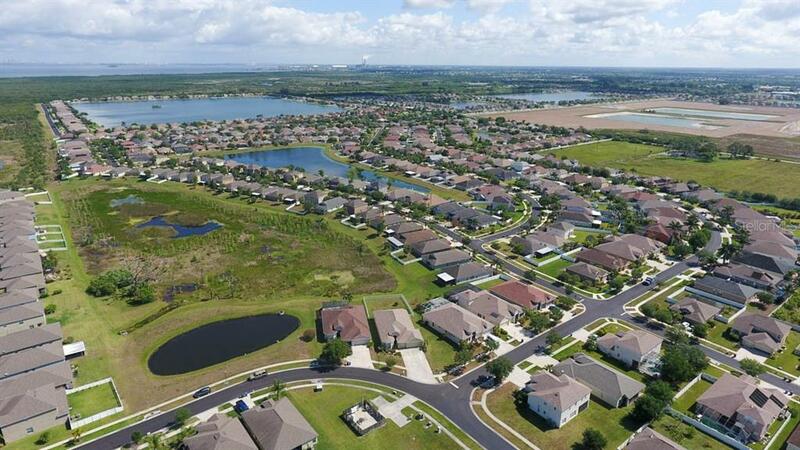 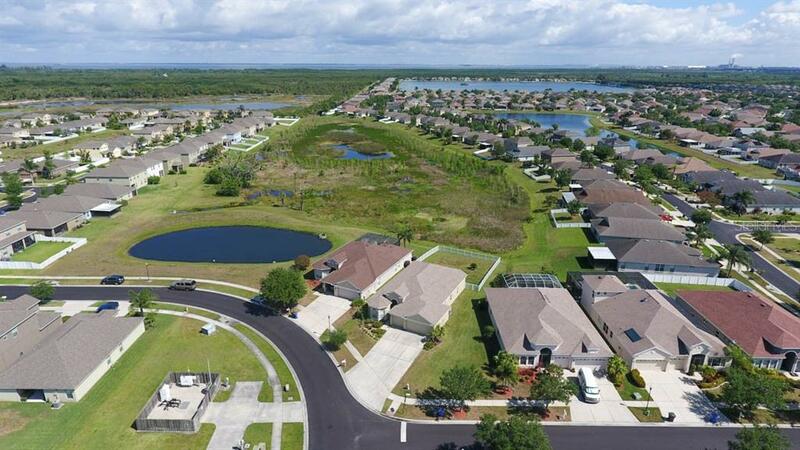 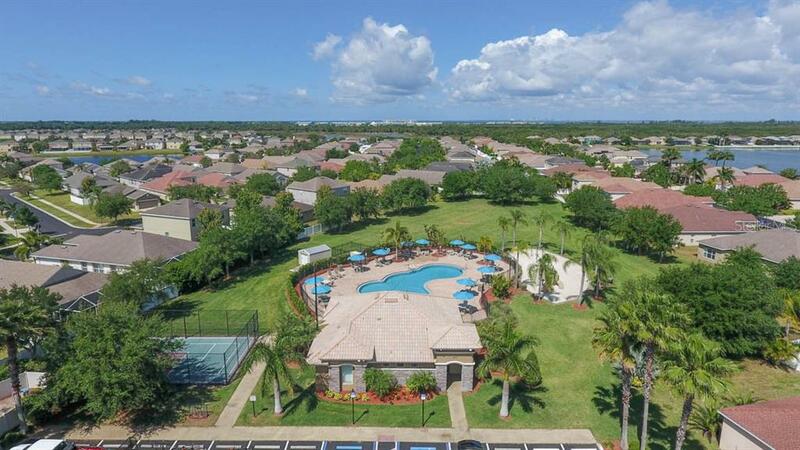 Mira Lago offers the chance for the perfect Florida lifestyle with its resort-like amenities, fitness center and large community pool. 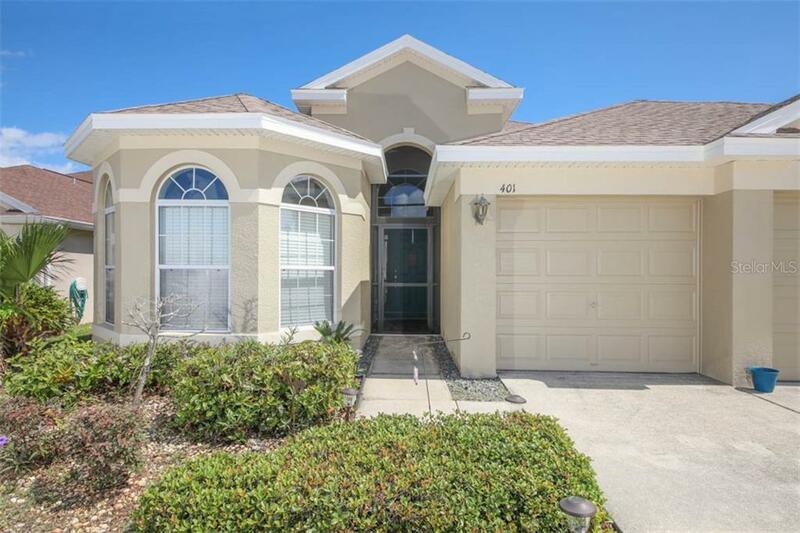 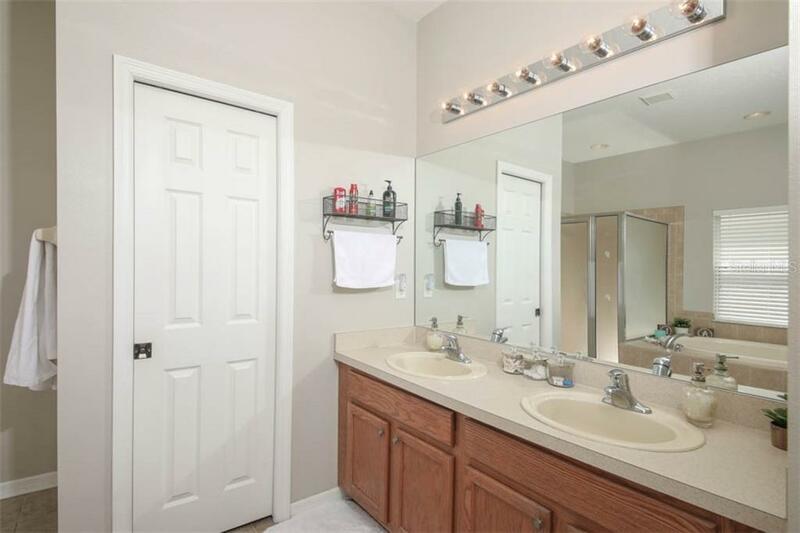 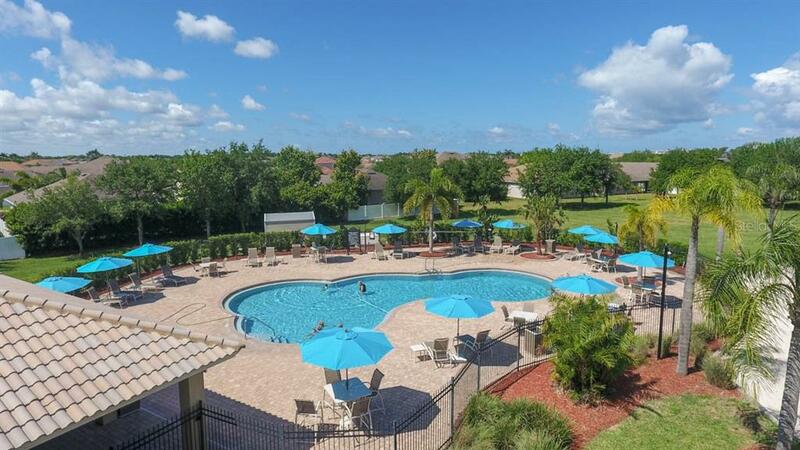 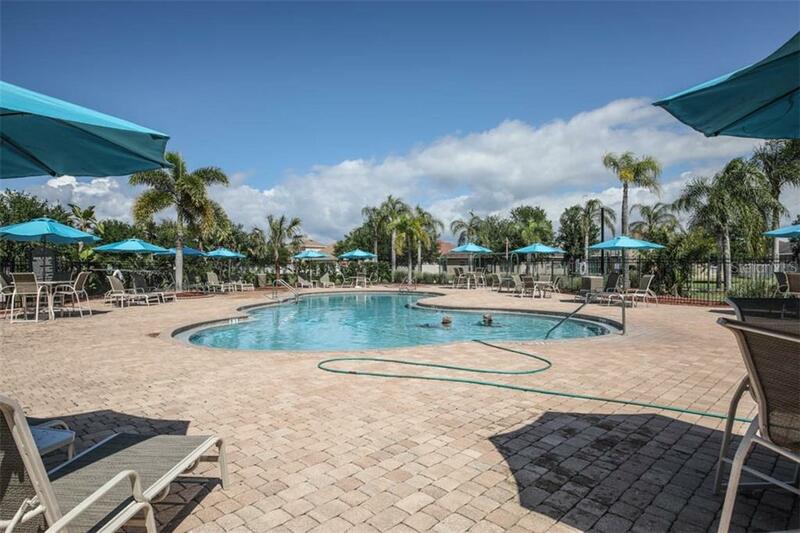 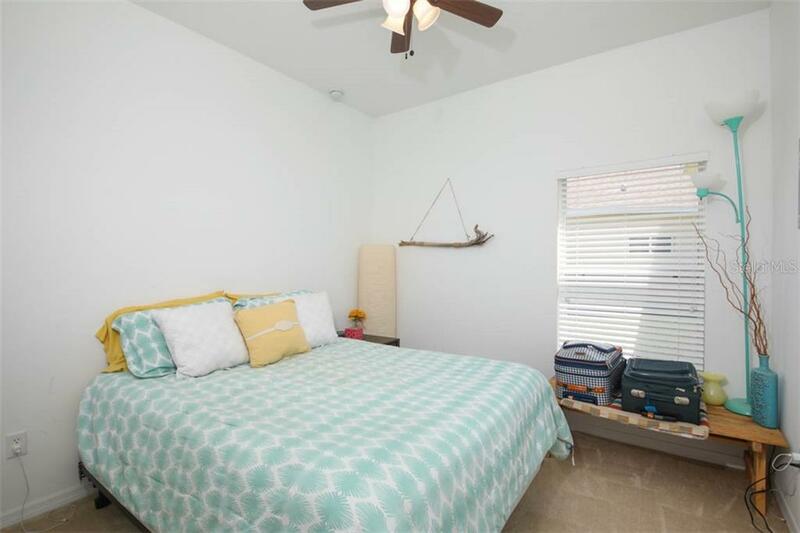 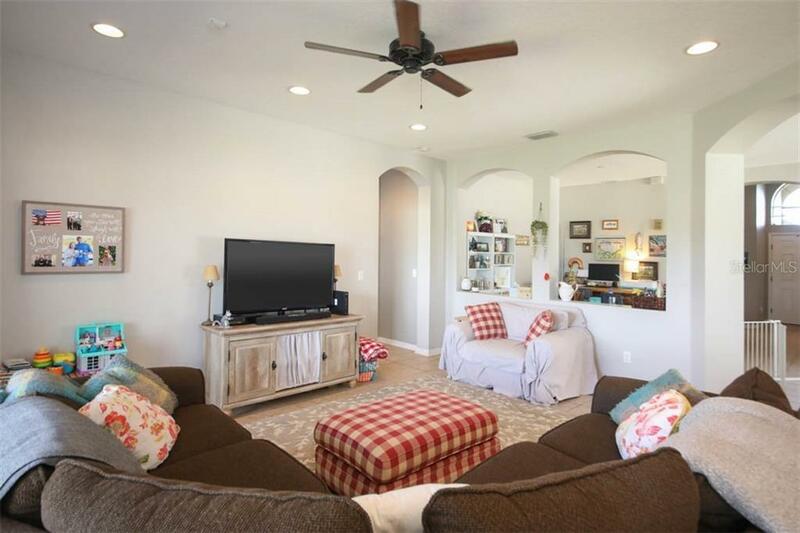 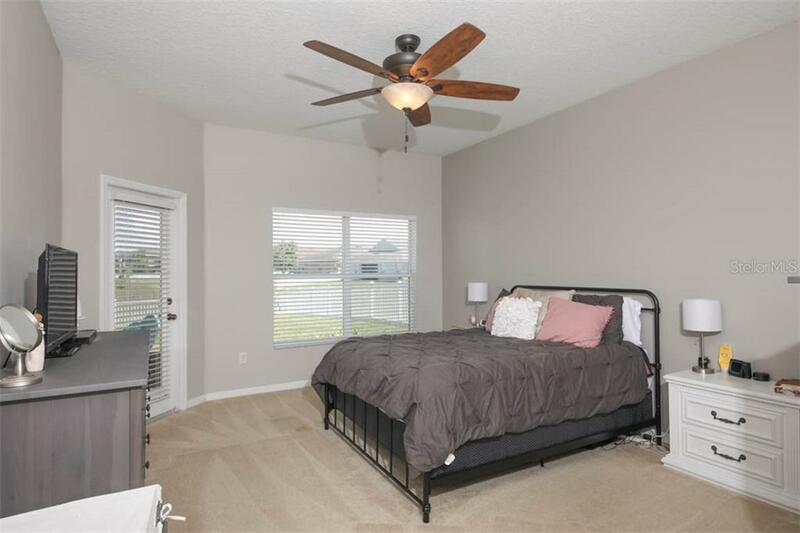 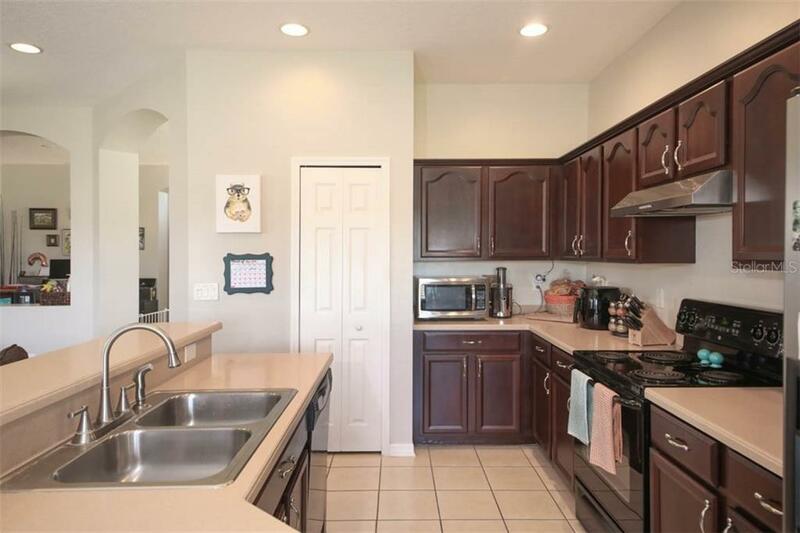 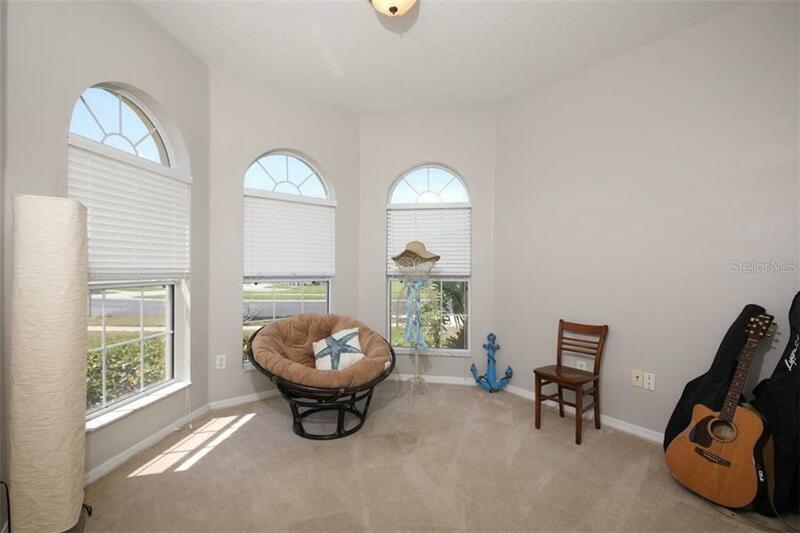 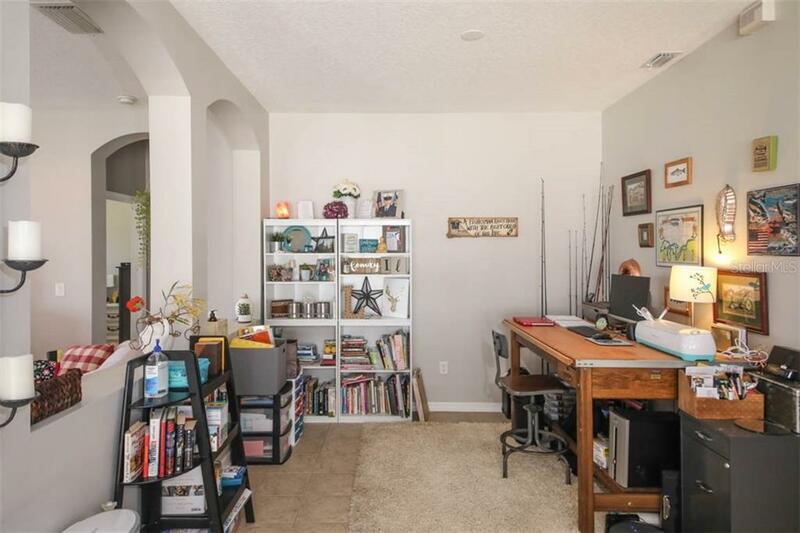 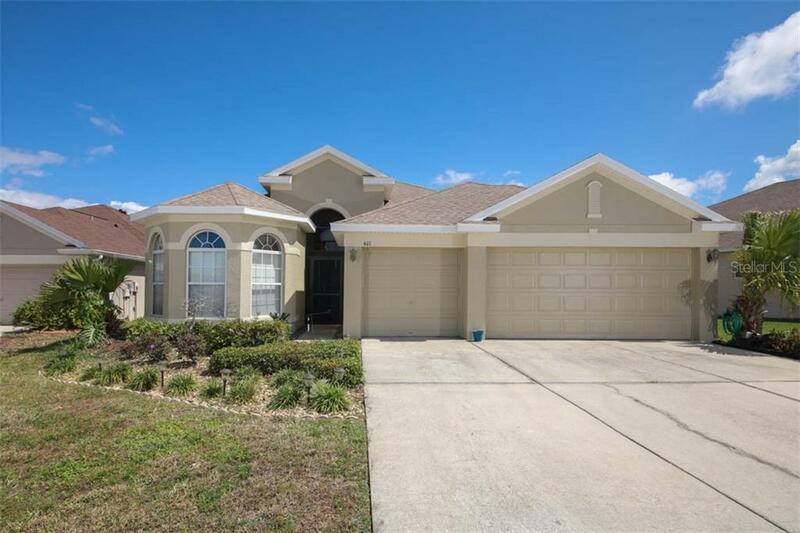 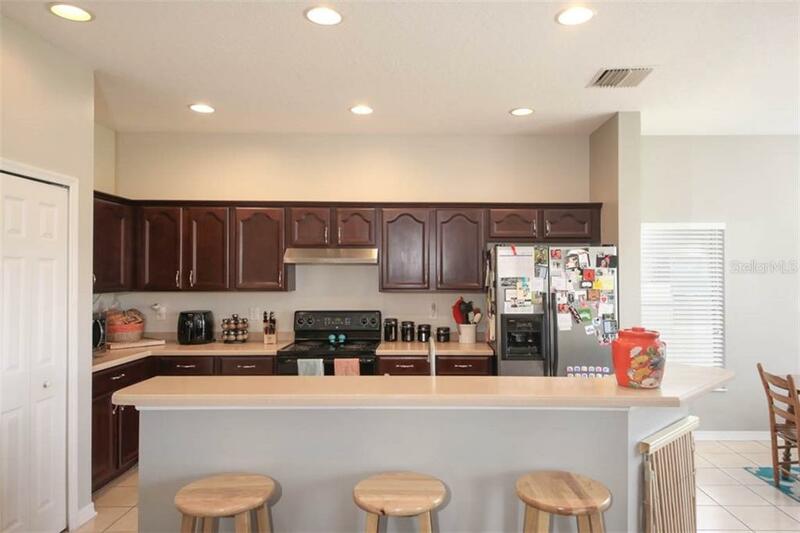 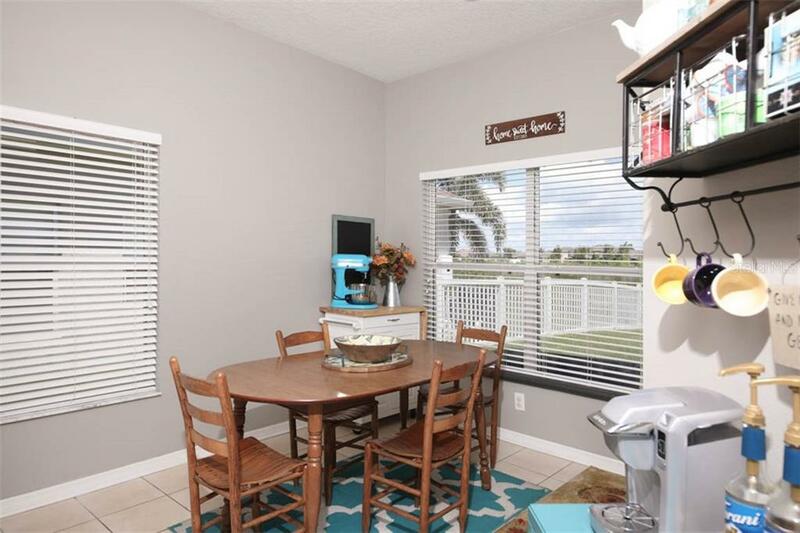 Convenient location, minutes from shopping, restaurants and I-75 for ease of access to cultural amenities of Tampa/St Pete/Bradenton and the sugar sand beaches of the Florida west coast!